New 3D Printed Parts From Team Associated « Big Squid RC – RC Car and Truck News, Reviews, Videos, and More! 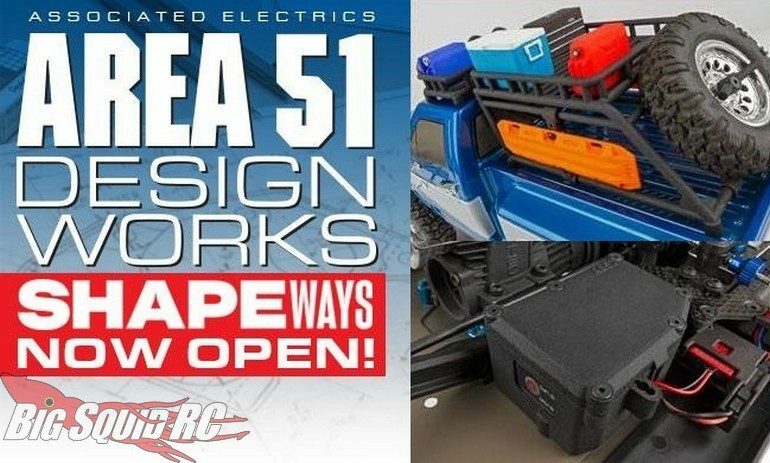 The folks over at Team Associated have put out a press release about their new 3D Printed Parts. These trick new accessories are available over on the Team Associated Official Shapeways Store. New 3D printed products from Team Associated, Reedy Power, and Factory Team are now up, with many more to follow. Some of the new designs already for sale include a large receiver box for the RC8B3, a scale looking bed rack for the CR12 F150, an RC10B6.1 fan mount, and many more. To get full details on the new 3D Printed Parts From Team Associated just click on that link. To read more AE news on BigSquidRC, simply click Right Here.